i absolutely adore all your writing choice, very helpful. don't give up and keep creating seeing that it simply nicely to follow it. 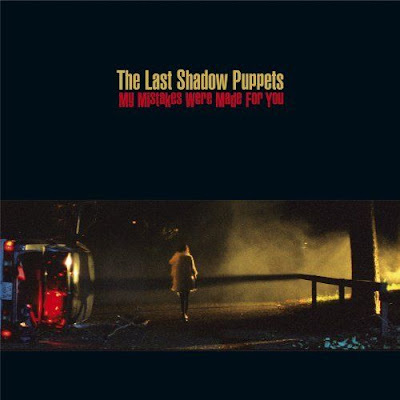 You are viewing "The Last Shadow Puppets - My Mistakes Were Made For You 2008"